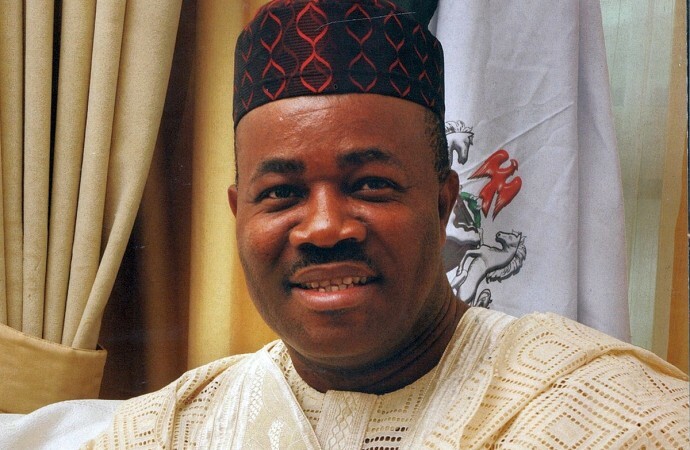 Two commissioners in Akwa Ibom who received the former Senate minority leader, Senator Godswill Akpabio, at the airport in Uyo have been sacked by Governor Udom Emmanuel. After his visit to APC leaders, including traveling to London to meet with President Muhammadu Buhari who is on a 10-day vacation, the senator landed in the Akwa Ibom International Airport, Uyo, on Tuesday and was received by Antai, Akpabio, and other top politicians. He is expected to be officially received to the ruling All Progressives Congress on Wednesday.